We were lucky enough to be invited to an early screening of The Nutcracker and the Four Realms this week, and I was blown away. Originally, I wasn't as excited about this movie because I am not really a nutcracker lover, and because I am still recovering. Everything is just a little bit harder these days. Boy was I wrong, this movie was magical from start to finish, with something for everyone! 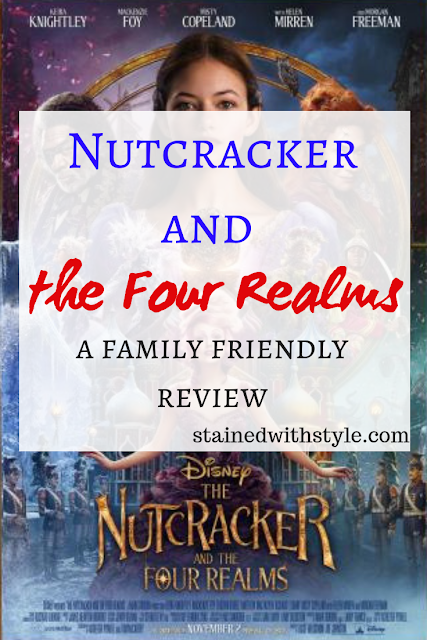 What can I say about the Nutcracker and the Four Realms except...go see it! Here is a link to my updated privacy notice. This movie has something for everyone. 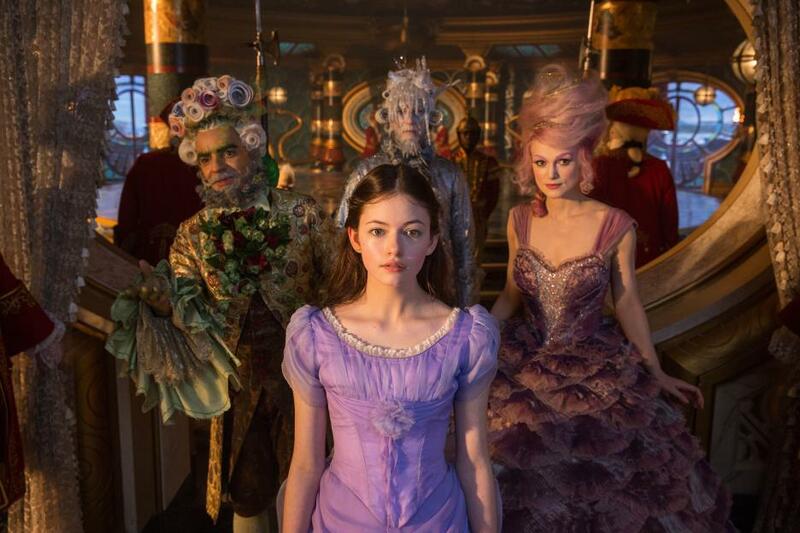 It is exciting, action packed, gorgeous, the scenery and costumes are spectacular, and the cast? WOW! You will not be disappointed. The only criticism I have is one spot with language. During the first scene with Morgan Freeman, he says, "Damn". I didn't think it was necessary, and I hate having to tell my four year old about appropriate language (or hoping they all didn't hear it). It was so quick though, I had to evaluate whether or not I heard it! HA! Go, you will love it. Are you a Nutcracker fan? I would love to hear how this stacks up to your expectations!